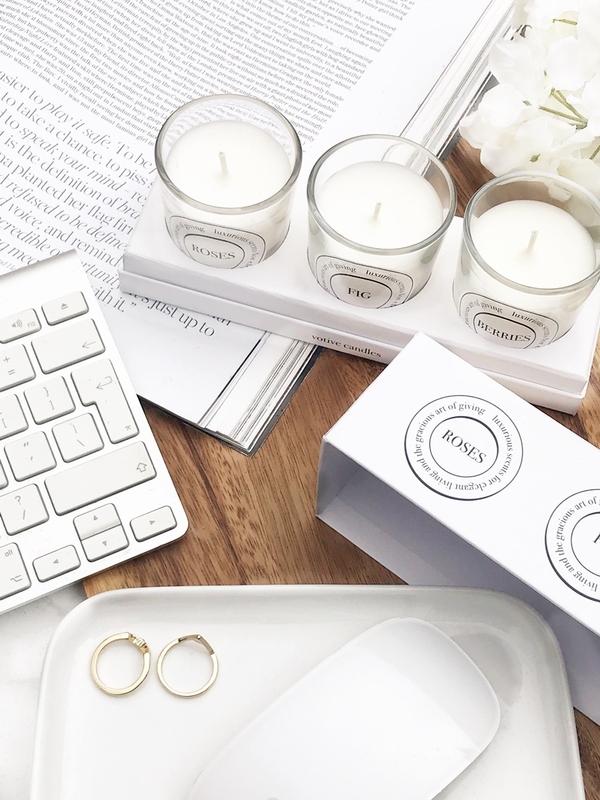 When it comes to beauty dupes we now expect them to pop up from brands on the high street, but I can't say I have them in mind when I'm doing my weekly food shop. So Aldi having a plethora of beauty and skincare dupes has very much surprised me. From designer candles dupes to some look-a-like (and feel alike!) cult skincare products, along with some budget beauty staples accessories that I've been beyond impressed with, Aldi is a budget beauty lovers dream right now! So I thought I'd share my top 5 Aldi Lacura beauty products today in hope to inspire a dedicated trip! 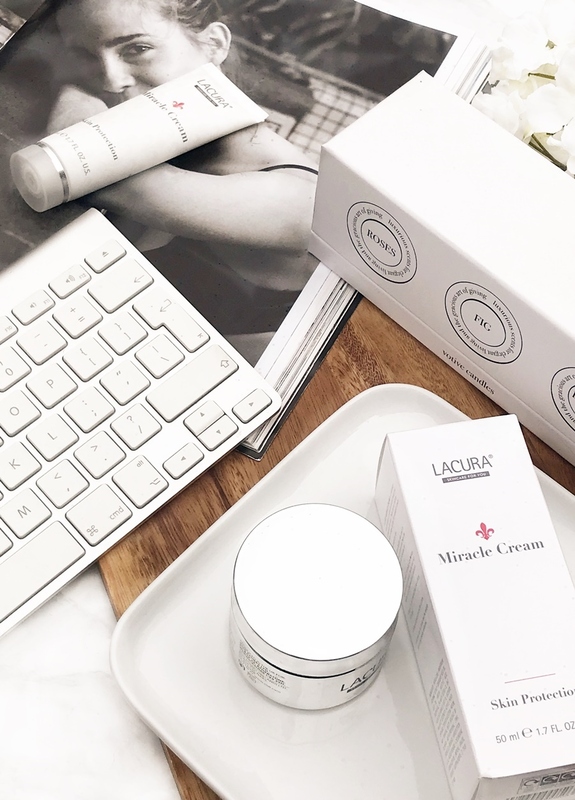 Starting with a Superbuy item that started off my love for Lacura skincare and Aldi dupes! If like me you love a good face mask to pull out all the dirt from the pores then this is the mask to go to Aldi specifically for! This exfoliating gritty mask not only works amazingly well in under 10 minutes but for me it performs exactly like Glamglow Youthmud which is a staggering £42! Similar in consistancy, the Lacura version is ever so slightly thinner, but for application and results this is a mask to clear up blemishes, improve the skin's brightness and overall make your face much happier all round. 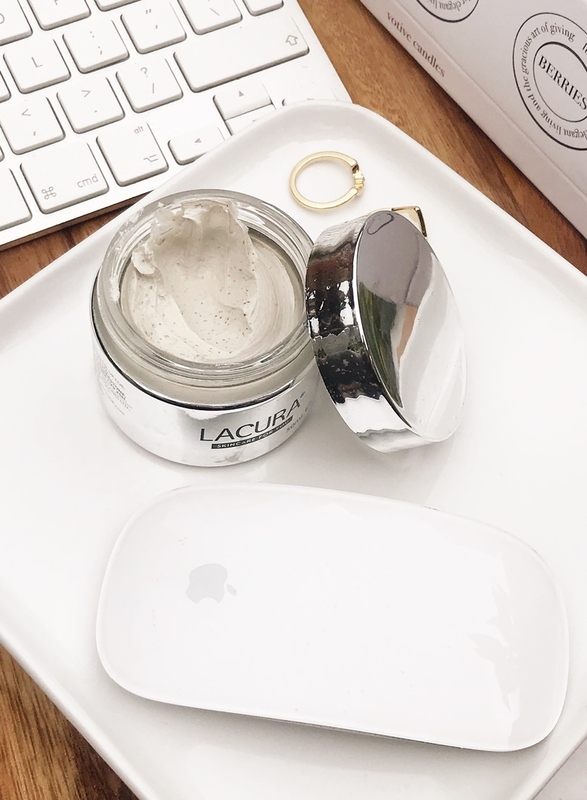 Read my full Lacura Exfoliating Mudmask review. As this was such a favourite when it was released and is a Special Buy that does keep on coming back this is one of the trickier products to come by. However it's currently back in stock - if you want it I'd recommend you run and grab it ASAP! Next up, a truly wonderful dupe for such a cult classic product! Instantlly looking at the Lacura version I knew what this was trying to be a dupe. Both a desk, handbag and flight essential product this is ideal for use on lips, dry cuticles, on dry cracked heels, any dry patches on the skin and even to tame eyebrows. So whether you have tried Elizabeth Arden Eight Hour Cream the budget Lacura is without a doubt worth trying due to it's budget price tag! Although I have never tried Eight Hour Cream I love similar multi-purpose balms although fortunately I was able to compare the two products and was really impressed with the similarities, especially with the orange-tinted balm that turned into a transparent oil on heat and contact with the skin, although the Lacura version is notably thinner and for that reason will be used up quicker... but then you are getting a £18 saving! 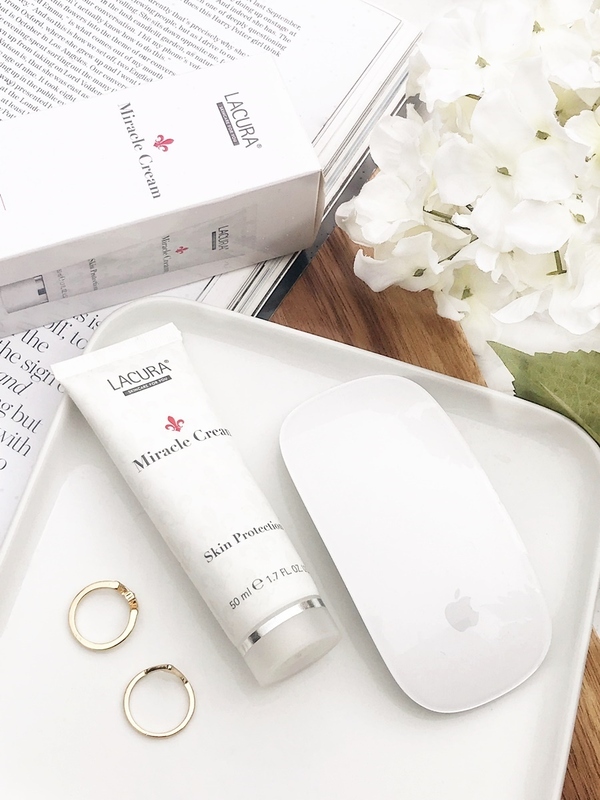 Both products moisturise the skin well without feeling heavy or sticky but I love the Lacura Miracle Cream as a cuticle care product and lip balm that bit more as it's easy to apply and works perfectly. A really amazing dupe here! Aldi has gone hard on the Diptyque dupes with candles, gift sets and reed diffusers, recently and although I'm sure the quality isn't comparable (candles with more sophisticated ingredients simply burn better) what they have come up with is simply amazing, especially if you are on a budget but still want that higher end candle aesthetic in your home. Much like the Set of Mini Candles from Diptque, the Aldi set of candles I picked up contains rose, fig and blackberry scents, which can be burnt altogether or as separate candles or even left untouched to fragrance your house (yes, they are that strongly scented!). This little trio is not only a good way to try out the various scents Aldi do and to see how they burn but personally, I find the boxed set aesthetically pleasing and simply can't believe it has a price tag of only £4! While I've tried a lot of budget candles in the past I cannot express how pleased I am with the scents, especially the fragrance throw and purity of both the 'Roses' and 'Fig' mini candles which both smell amazing! I will be without a doubt going back to pick up the full sizes - the rose scented candle to burn through summer and the fig scented candle to store away for Winter/Christmas. 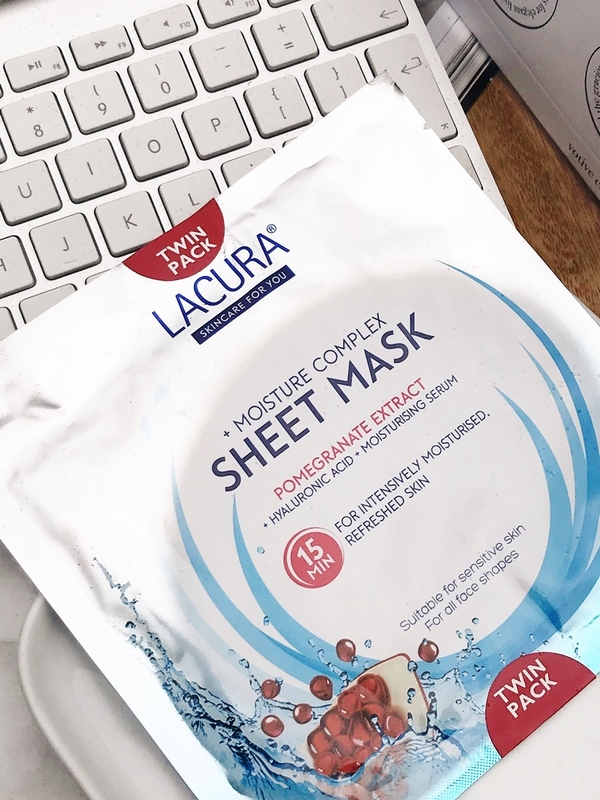 While the price point of these two sheet masks isn't too dissimilar to their dupe I feel I had to include the Lacura Moisturise Complex Sheet Masks in this post as they not only offer a slight saving on an already cheap product but they are actually superior to the Garnier Tissue Mask in my opinion! While the Garnier Tissue Mask, is just that, made of thin tissue, the Lacura Moisturise Complex Sheet Mask first comes with a guide backing so that unfolding the mask and placing it on the face is easier but also benefits from a thicker material that fits to the contours of the face well and feels soaked in enough serum to do the job. Like most traditional sheet masks this offering cools and hydrates the skin making it ideal for a summertime pick-me-up. One to throw in with the weekly shopping! 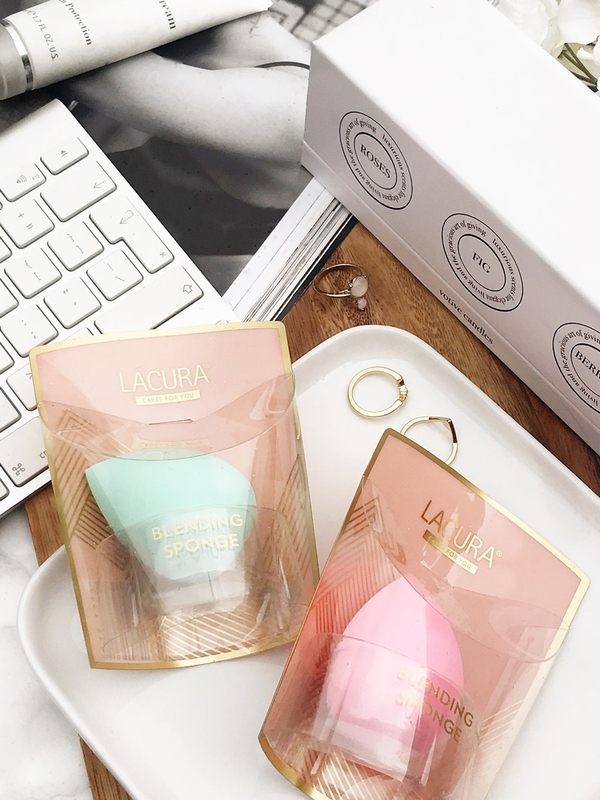 Lastly, Lacura at Aldi have recently launched their own range of blending sponges that come in an array of colours. As there isn't a way of feeling the sponge through the packaging I wasn't expecting much for £1.49 and while the dry sponge feels quite firm on opening, once soaked in water or sprayed with makeup setting spray it magically develops, literally doubling in size and feeling lighter than a cloud. From trying other budget makeup sponges in the past I can express this isn't normally the case and the lightest larger than average sponge is perfect for blending any liquid foundation with, especially if you want an airbrush-like finish to the skin. My own subtle criticism would be that as the makeup blending sponge double in size the more precise end is too large for more specific blending such as around the nose or on direct blemishes. But overall seeing as makeup blending sponges should be replaced every few months this is a great bargain buy! Have you ever checked out the beauty and skin care section of Aldi? Let me know, and if you're already a fan of Aldi's beauty and skincare section please leave me any recommendations as I can't get enough of Lacura right now.